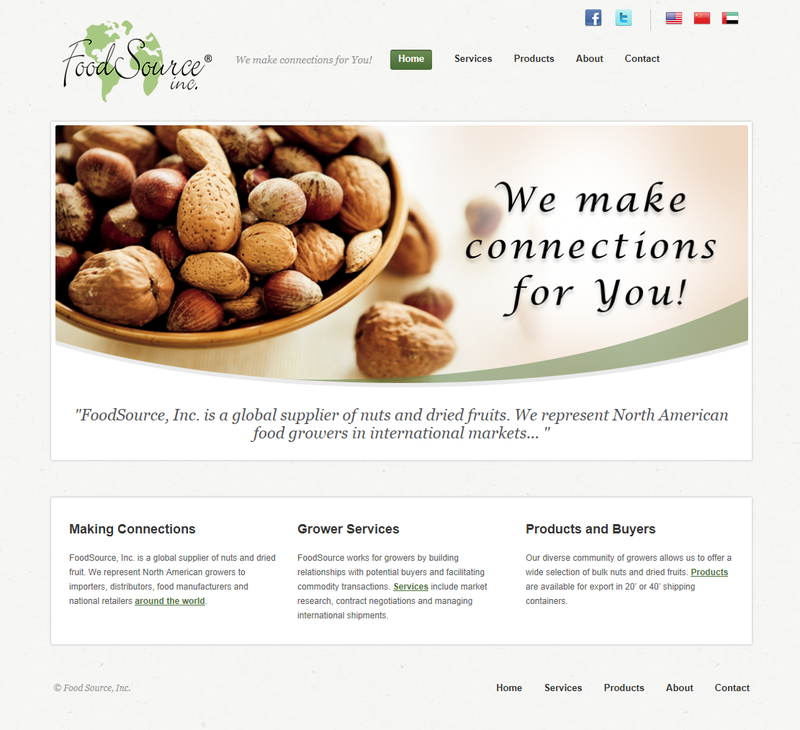 FoodSource, Inc. is a global supplier of nuts and dried fruits. We represent North American food growers in international markets. We strive to expand our customer base and maintain market share throughout Asia, Europe, Middle East and North Africa.